The Ft. Lauderdale band COVENTRY signed with Hit Records International in 1970, but it doesn’t appear anything was released. 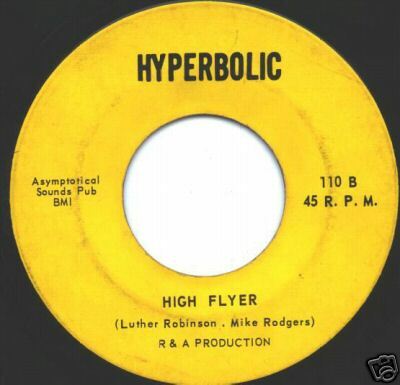 Other artists signed to Hyperbolic/Hit in 1970 or 1971 – according to Billboard Magazine – were Foxx, Mario Librizzi (formerly of the Tassels), and Pershing Arbogast. 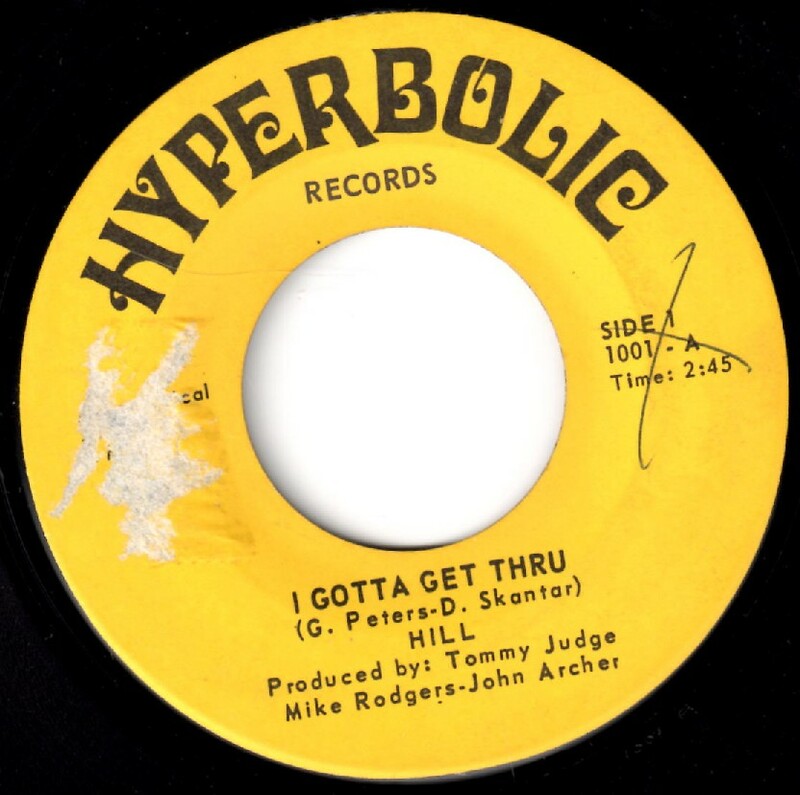 In addition, a group named Snow (with former members of the Hard Knocks) recorded for Hyperbolic in 1972, but it’s not clear if anything was actually issued. Phil Milstein lists a bunch of Hyperbolic and Hit song-poem demos on his American Song-Poem Music Archives, an essential and endlessly captivating site. This is one group of labels whose discography will probably never be complete. 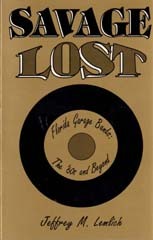 Many more label discographies can be found in the book Savage Lost: Florida Garage Bands, The ’60s & Beyond. If you’re interested in Florida garage band and soul music labels such as Paris Tower, Tener, Tropical, Dade, Marlin, Gulfstream, or Trip Universal, the book is for you. While Hyperbolic was mentioned several times in Savage Lost, I never got around to compiling a discography, an oversight that I am finally able to correct. Give Someone You Love The Best Years Of Their Life! Give them the gift of rock ‘n roll, the way you experienced it when everything seemed new, exciting, and ever-evolving. Give them the days of Shindig!, Hullabaloo, and Saturday Hop. Give them precious memories of hanging out at teen clubs, youth centers, and armories, listening to their favorite local bands and joining in the action themselves. Whether you were part of a popular local band that recorded and opened for national acts, or if you never made it past your block or neighborhood parties, Savage Lost: Florida Garage Bands, The 60s & Beyond is your book. It’s all about your days. Not about superstars and platinum acts, but our classmates and ourselves, picking up guitars and drum sticks and trying to be the next Beatles, Rolling Stones, or Byrds. It’s about 45 RPM records, phonographs, AM radio, and the excitement of the 1960s. This book will bring back great memories for people who were there, and will also bring a smile to those whose fathers and, yes, grandfathers were aspiring to be the next John, Paul, George, and Ringo. The 1960s are long gone, and as novelist Thomas Wolfe said, “you can’t go home again”. Many of the people and places that made us laugh, dance, and smile are gone in the physical sense, but in the mirror of our minds, they live on. Savage Lost is a touchstone to those times – happy, turbulent, joyous, rocking. It is a touchstone to YOUR times. The best years of your life. Click here to order a copy of Savage Lost. Autographed copies are available upon request. The definitive Florida garage band and soul music story. Discographies, narratives, photos, and fun! From Evil to the Echoes. From the Clefs of Lavender Hill to the Heroes of Cranberry Farm. From Benny Joy to Benny Latimore. From the Chanteers to the Cichlids. From Wayne Cochran, to We The People, to White Witch. From The Place, to The World, to Thee Image… to the armories. From ‘60s radio wars and deejays, to dead wax runoff markings. Fewer than 200 copies remain from the first and only pressing. When they’re gone, they’re gone. Copies are $24 each (post-paid) in the USA, $35 each (post-paid) elsewhere. Checks, money orders, and Paypal are accepted. Books can be autographed upon request. Give someone you love the best years of their life. Give them Savage Lost. WFUN Miami in 1966. Click image to open.